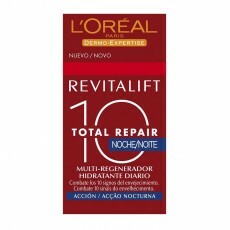 L'OREAL DERMO-E.REVITALIFT NOCHE 50 ML. 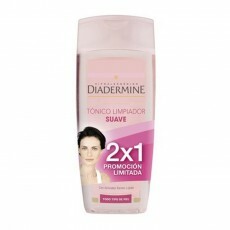 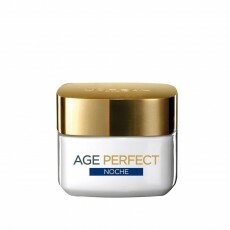 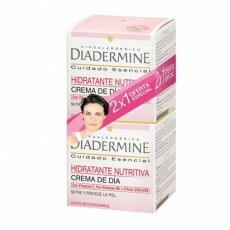 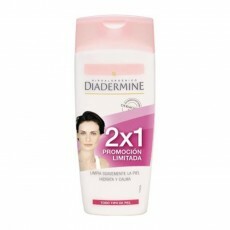 L'OREAL DERMO-E.AGE PERFECT NOCHE 50 ML. 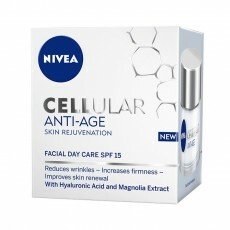 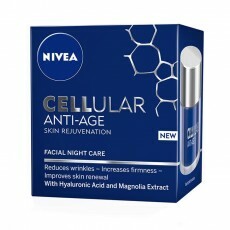 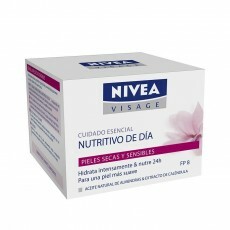 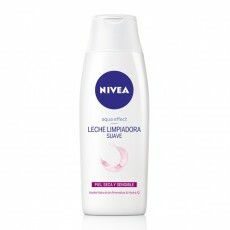 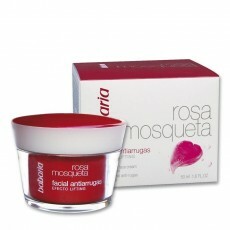 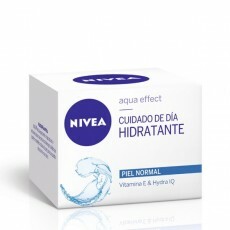 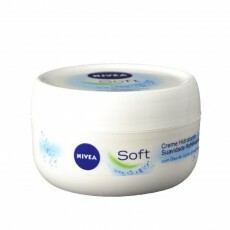 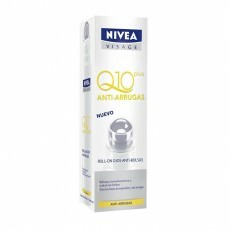 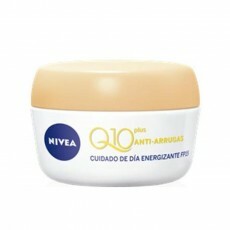 NIVEA VISAGE Q10 DIA ENERGIZANTE 50 ML. 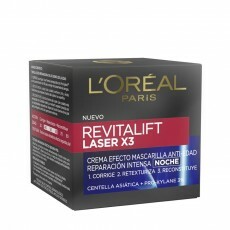 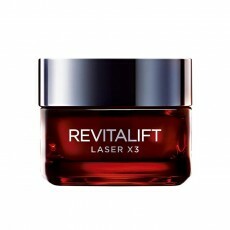 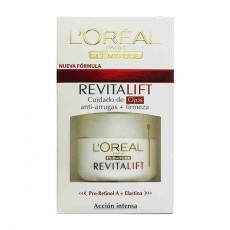 L'OREAL DERMO-E.REVITALIFT OJOS 15 ML. 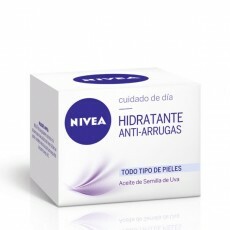 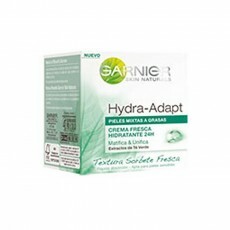 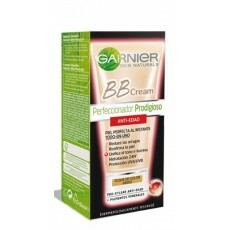 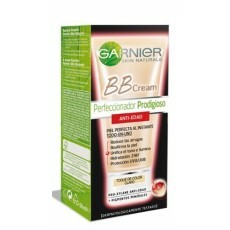 POND'S CREMA HN TARRO 50 ML. 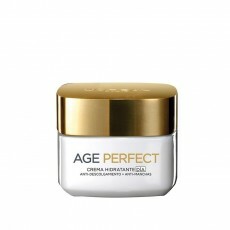 POND'S CREMA H TARRO 50 ML. 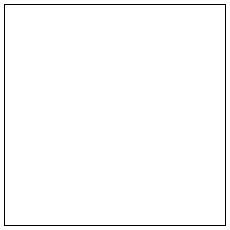 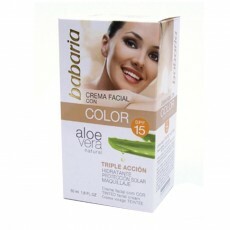 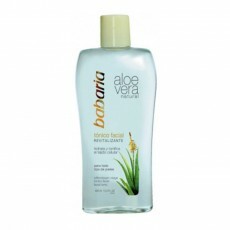 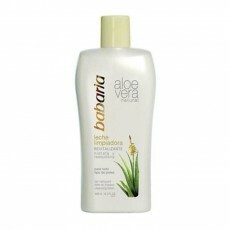 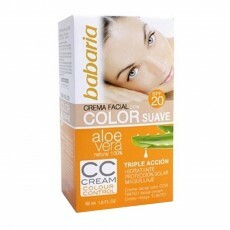 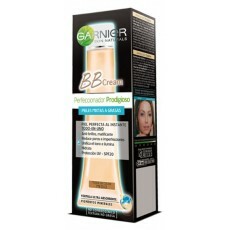 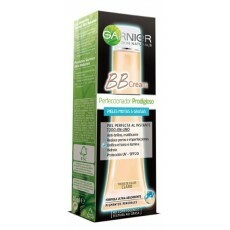 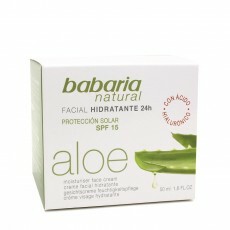 B.AURORA CREMA DOBLE FUERZA 30 ML.